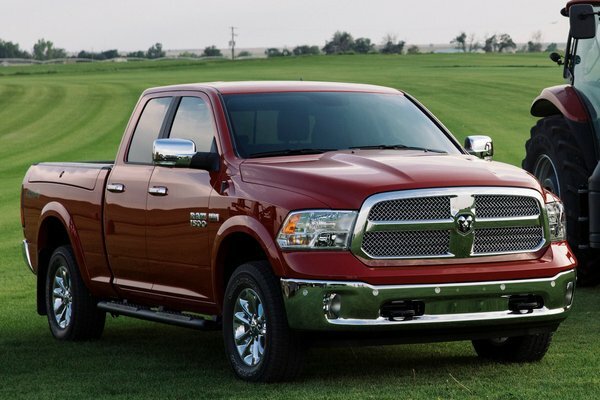 Ram is celebrating its agricultural bonds with a new model designed specifically for America's farm families. � The Ram Harvest Edition is the industry's first agricultural market-specific truck and is visually distinguished by two new colors: Case IH Red and New Holland Blue. � "The Ram Harvest Edition marks the first time that Ram dealers will be able to stock trucks that exactly match the colors of two of the most popular lines of farm equipment...Read.